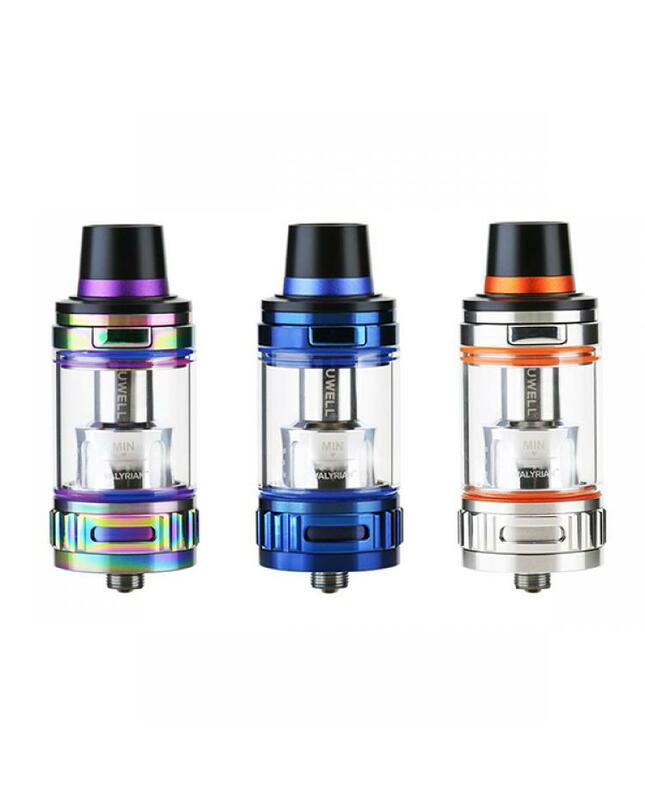 Newest uwell valyrian vape tanks for sale, the new uwell tank can hold 5ml e juice, with 304 stainless steel construction, five fashionable colors available. the valyrian tank with top refill and bottom large airflow adjustable slots, can inject e juice easily and adjust the airflow to your preference easily, the packing comes with 0.15ohm quad coil heads, the quad coils with parallel legs, can work at high wattage, will produce a large cloud of vapor and flavor. 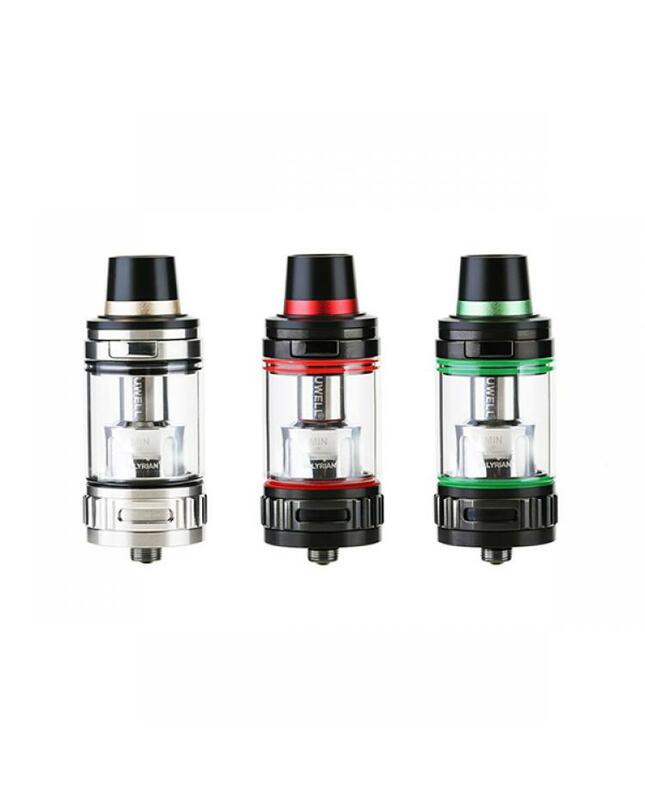 the uwell valyrian tank with an innovative airflow pin system comes with three different pins, spiral pin, wave pin and unrestricted pin, provide a different cloud of vapor and flavor. the spiral pin for better taste flavor, wave pin for better flavor and the large cloud of vapor and unrestricted pin for smooth airflow and the large cloud of vapor.